Governor Nasir El-Rufai of Kaduna State says the Chocolate City boss, Audu Maikori, and others will be prosecuted for their roles in the Southern Kaduna crisis, while fielding questions at the “Technology as a Policy Imperative” session at the Social Media Week, Lagos 2017, on Friday. The panel session discussed the importance of an uncensored country, reports Premium Time. Maikori was arrested and detained for 24hours for posting a false story on social media about the killing of five College of Education students in Southern Kaduna. The label boss later apologised for posting the story, adding that his driver relayed it to him saying his (driver) brother was among the victims. He was arrested by the State Security Service on the grounds that his post was capable of inciting reprisal attacks and prolonging the Southern Kaduna crisis. 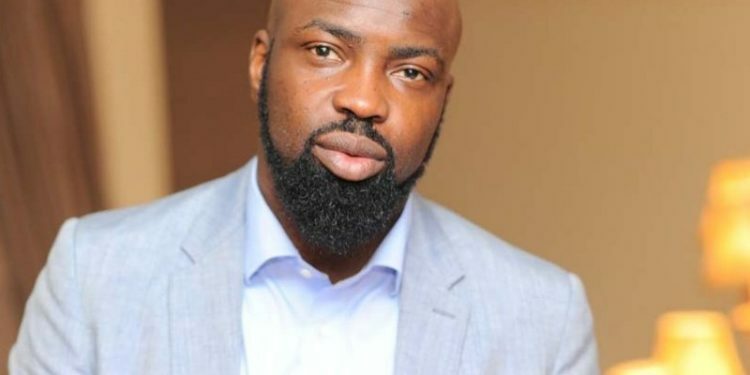 “Audu Maikori rushed to publish a false story without checking with anyone. 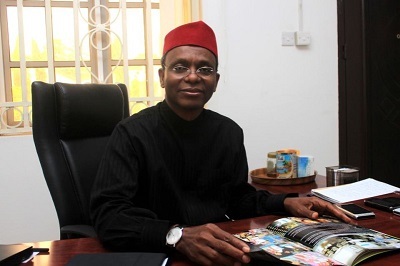 But before then, he had been posting fake pictures by posting Boko Haram attacks, Rwanda genocide as Southern Kaduna killings which elicited a lot of emotions on social media,” the Kaduna governor said. “But more than that, what he posted may have led to killings and we are trying to link the dates of the posting to attacks that may have happened the next day on Fulanis and if we are able to establish that causation, as lawyers, we know what it means. It is totally irresponsible to do that. “And even when pointed out to him that this information is not true that the College of Education does not run a mass communication programme and that the school had been closed down since November, he still posted that he stands by his story. “He questioned the authenticity of the press statement. He was totally and completely irresponsible. He is going to be prosecuted. He was arrested. His statement has been taken. A judge will decide his fate. It’s not Nasir El-Rufai and its nothing personal. I have nothing against him. He has worked with the state government in the past. “Since we started going after people that are posting these fake pictures, we have had some sense of moderation. You cannot rush and use a platform like that without checking because there are two sides to this conflict because anything you post can elicit a reaction from one of the sides. “So we should at least be sure that what we are posting is true. And there are ways of checking, call the police or other authorities. You are rushing to get re-tweets and followings without regards to the fact that what you are doing could lead to more violence or loss of lives.